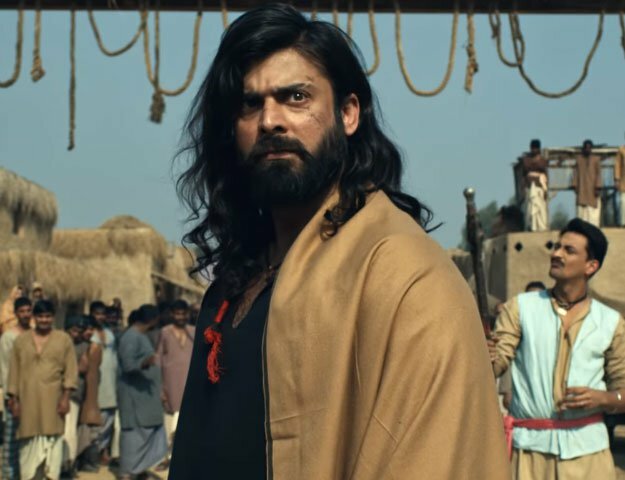 KARACHI: Before Pakistani cinema restablished its footing in 2013, a handful of directors were continually trying their best to breathe some life into the dying film industry. One of the few who managed to provide oxygen, albeit for brief periods, was veteran actor Javed Sheikh. Almost eight years after his last directorial venture Khulay Aasman ke Neeche and having racked up a considerable acting portfolio both home and abroad, Sheikh is all set to return to the director’s chair with his latest production, Wujood.